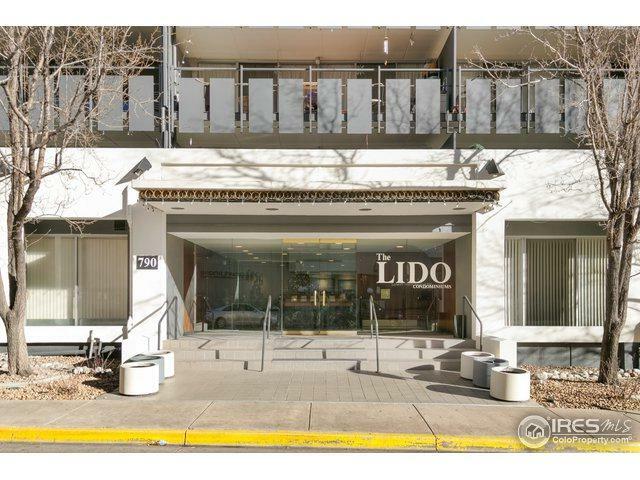 Spectacular urban condo in one of Capitol Hill's most coveted buildings, The Lido! 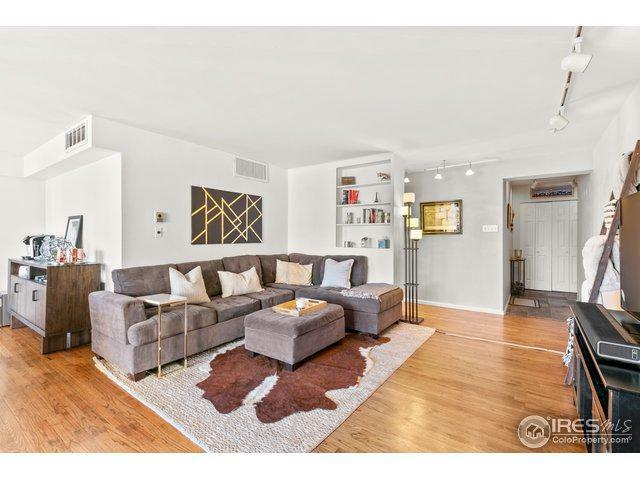 This light & bright, east facing, unit has 2 bedrooms, 2 bathrooms and is one of the largest floor plans in Cap Hill with over 1,250 sqft of space. Both bathrooms have been recently remodeled with high end finishes. 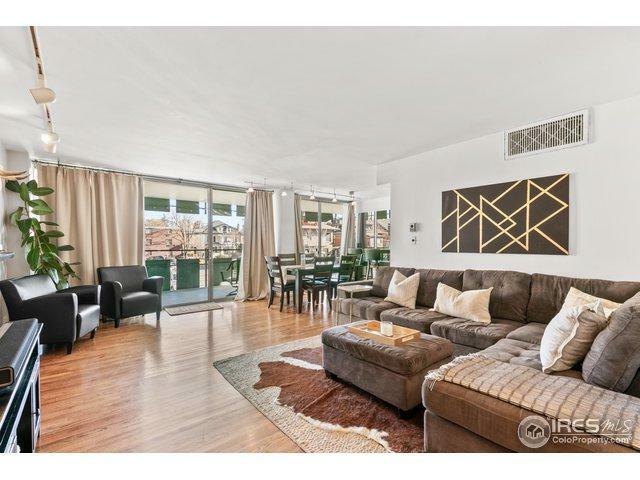 Living room complete with hardwood floors & floor to ceiling windows & sliding glass doors. 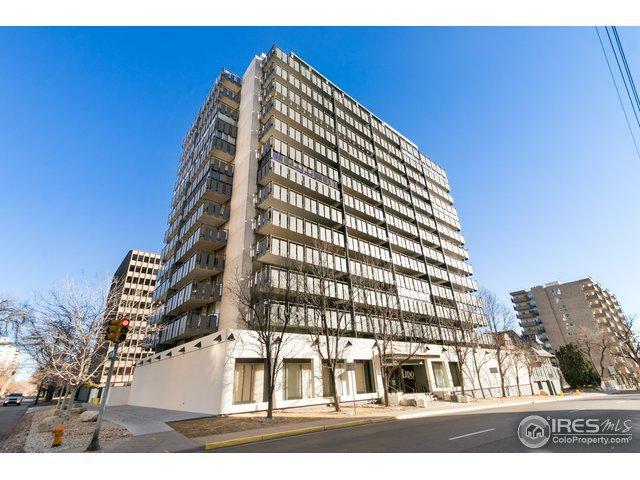 This unit comes with a rare covered garage parking spot and a spacious storage locker. Listing provided courtesy of Lauren Berry of Wk Real Estate.